Last Saturday was a good and bad day for elephants. While thousands of people participated in the Global March for Elephants, Rhinos and Lions to raise awareness about protecting these animals, tragedy struck in Amboseli National Park in Kenya. Authorities shot and killed an iconic elephant named Little Male. Despite his name, Little Male wasn’t little at all — he was actually one of the last “big tusker” elephants, with long, thick tusks that nearly reached the ground. 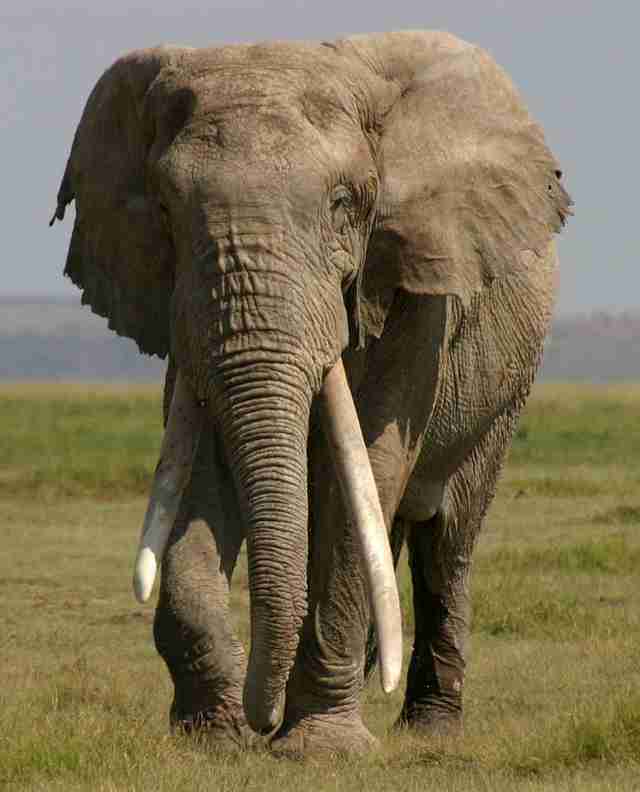 It’s previously been estimated that there are only around 25 big tuskers left in Africa. At the moment, very little information is available about the circumstances under which Little Male was killed, although it’s said that Little Male was suspected to be responsible for killing a farmer. Whatever the circumstances, animal lovers and conservationists are mourning the death of Little Male, who is the nephew of the famous matriarch, Echo, who starred in four nature documentaries. 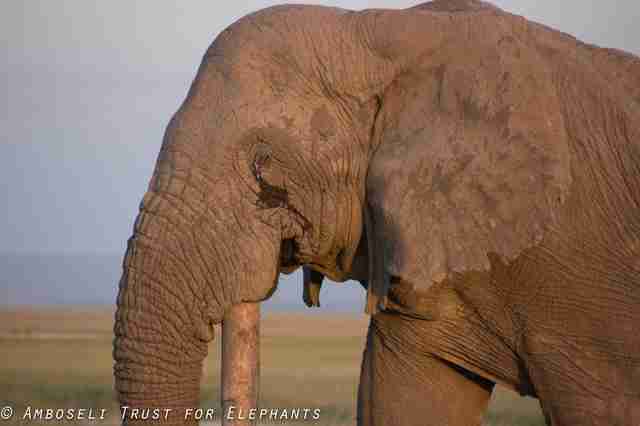 Not only is Little Male’s death an emotional loss — it’s also a blow to the health and vitality of the local elephant population in Amboseli National Park. In general, elephants face an overwhelming number of threats in Africa, which could drive these animals to extinction. 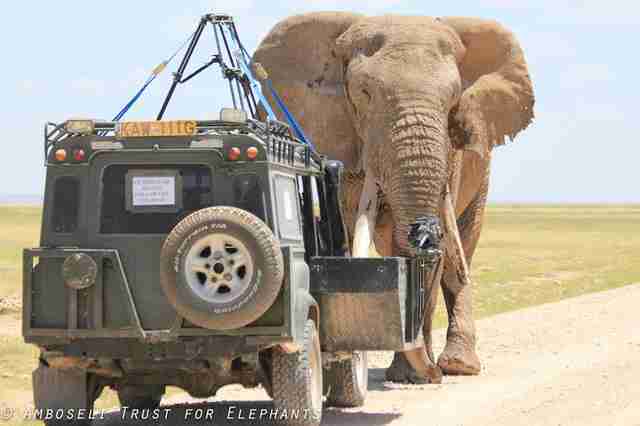 Despite the challenges and setbacks, people are still working hard to protect the elephants who remain in Africa. 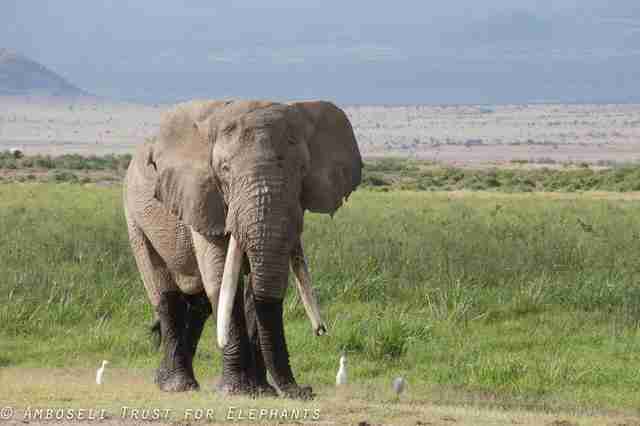 To help protect elephants in Amboseli National Park and throughout Africa, you can make a donation to the Amboseli Trust for Elephants.